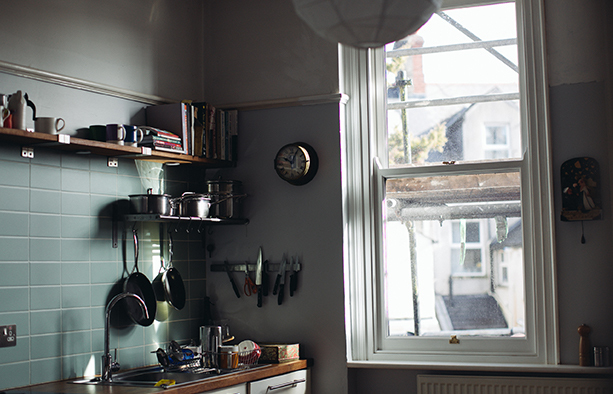 You don't have to feel guilty about considering changing your old sash windows. 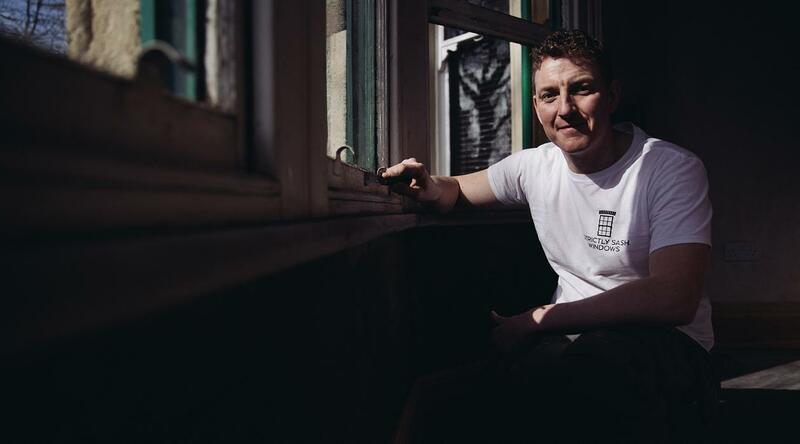 We confidently replicate the original design whilst upgrading to double glazing and installing draught proof brushes around the whole window. 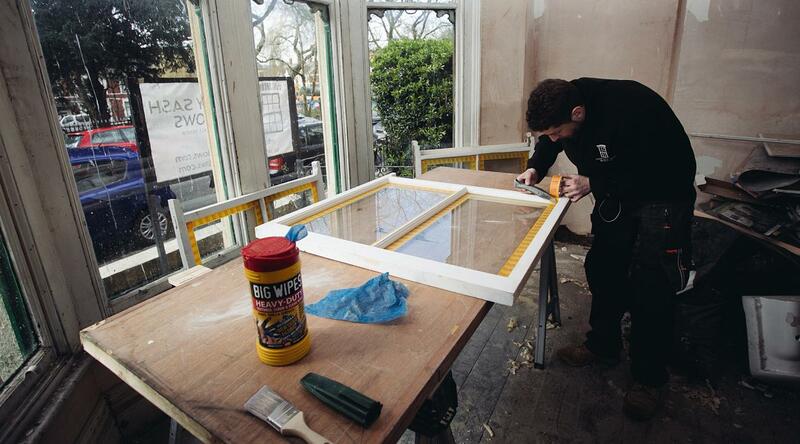 Strictly Sash Windows offers a friendly and professional service to all our customers. 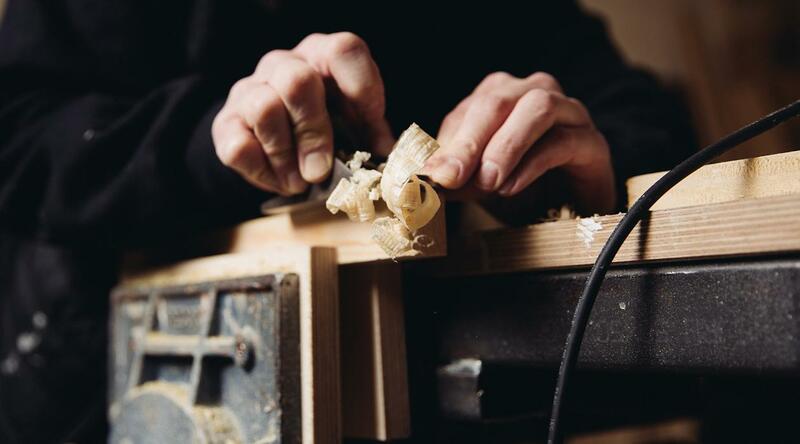 Fully qualified and accomplished in all aspects of carpentry and joinery, with over 20 years experience working on an extensive range of residential and commercial projects, developments and renovations. 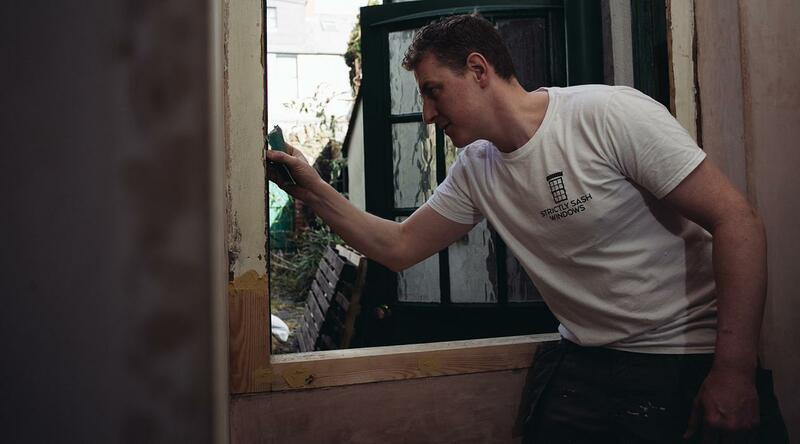 We specialise in period property restoration, and have vast experience working within Victorian and Edwardian buildings in and around Cardiff. Strictly Sash Windows has been established due to the demand from many local conservation areas, and because of our complete love of them. 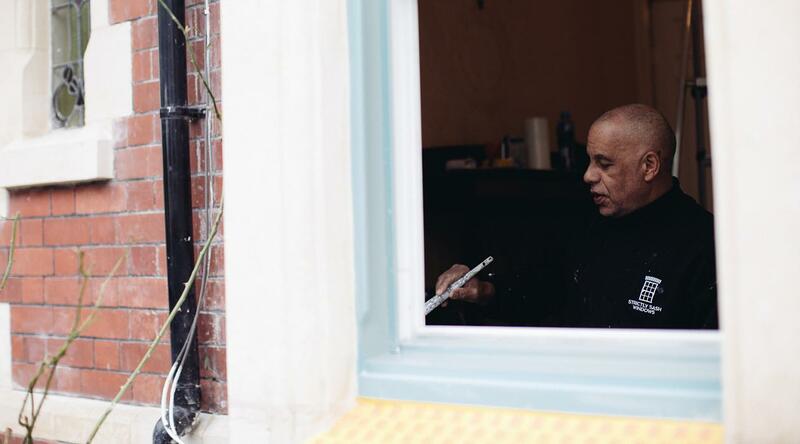 We are very passionate about preserving the original features in your property, and if your windows are beyond repair we can make new windows replicating the original design, fitting in with local planning and building control. 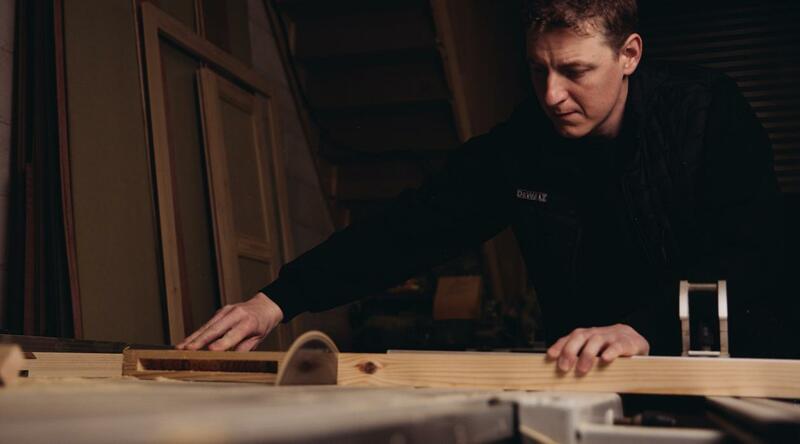 We also take great care reproducing the same mouldings and architraves for the interior of the windows to complete the job perfectly. 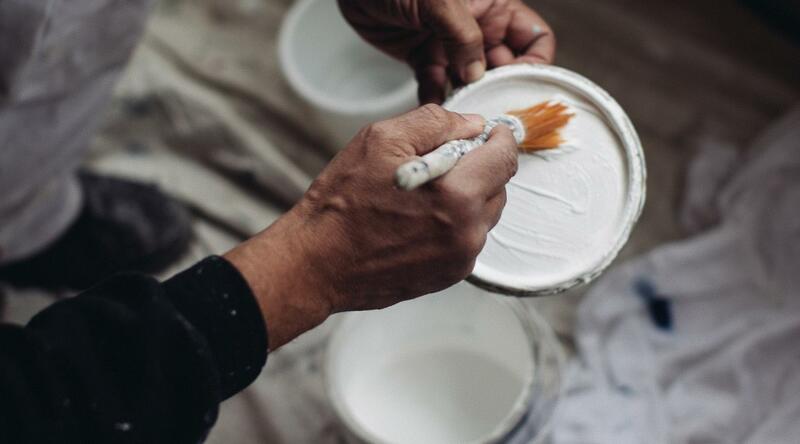 We offer a complete service, from assisting with building control in the planning stages of window replacement, to painting, finishing touches and maintenance. 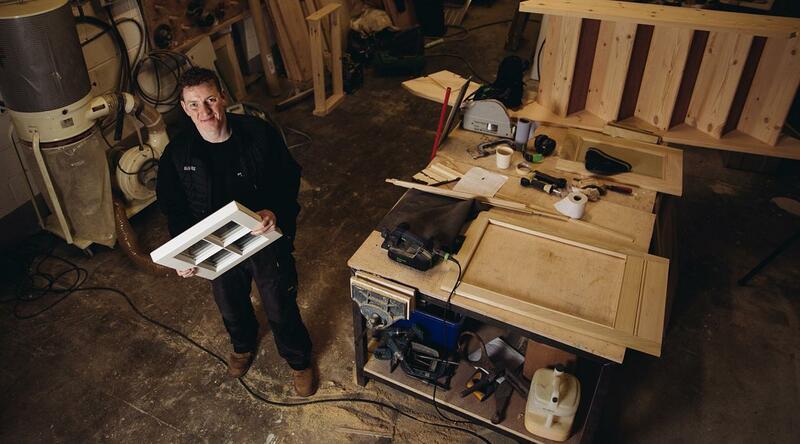 All our work is carried out to a very high standard, generating a large volume of referrals from existing customers. 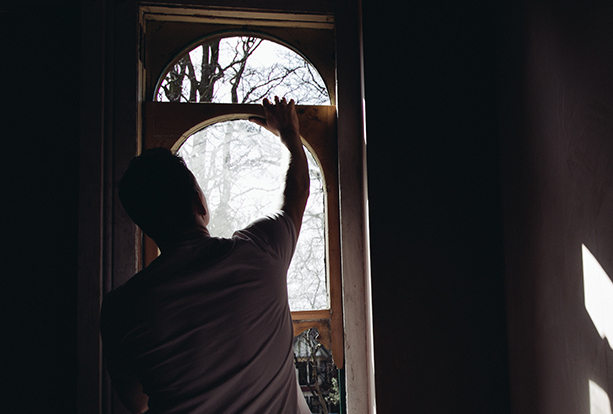 Our service is therefore a complete package that makes choosing and installing new windows convenient and easy for you, from concept to completion, without the pressure and hard sell often associated with double glazing window replacement. Windows are a buildings most prominent feature, and design has evolved over the centuries in relation to the evolution of architectural styles, framing materials, and most importantly, to technological advances in the manufacturing of glass. Window design often reflects the status of the building and the social hierarchy within that building, for example the difference between principal reception rooms and servants’ rooms in the basement or attic. 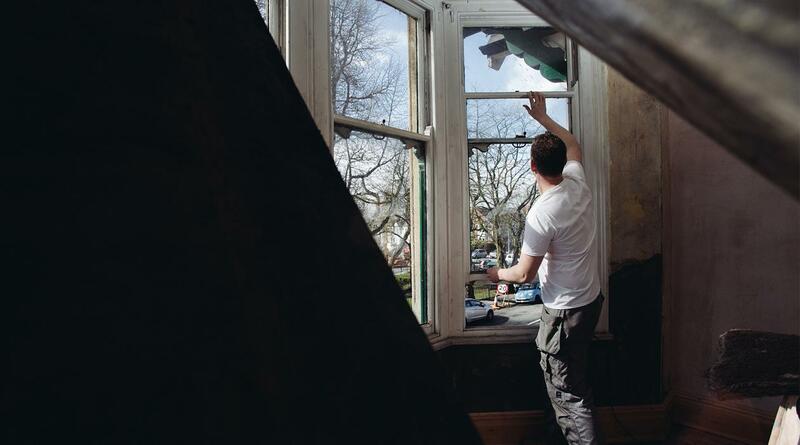 The design of sash windows with the vehicle sliding sash has come from a time when it was more practical not to have windows that opened outwards potentially blocking pathways. 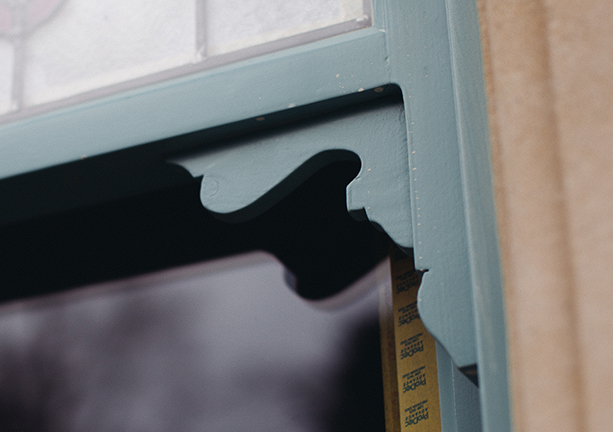 First introduced in the mid 1600’s, the sash window literally came as a breath of fresh air to the medieval home, enabling a building that could be far more efficiently ventilated, and the temperature regulated, with the ability to open the sash window both top and bottom, and to alter the height of each sash opening accordingly. 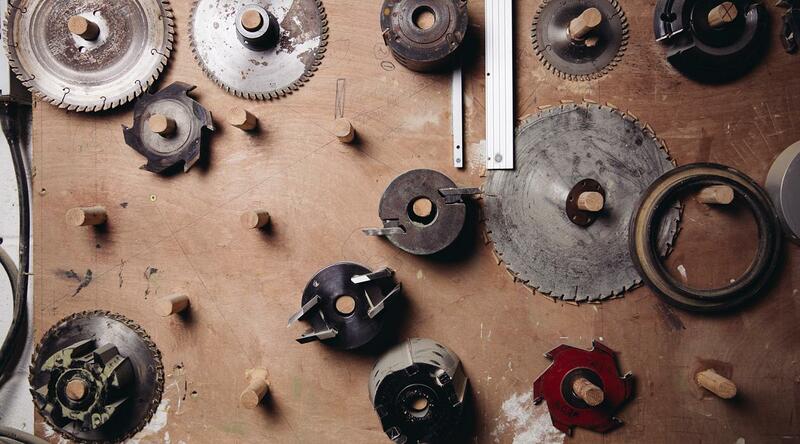 The turn of the 17th Century consequently saw a mass replacement of casement windows for sashes. 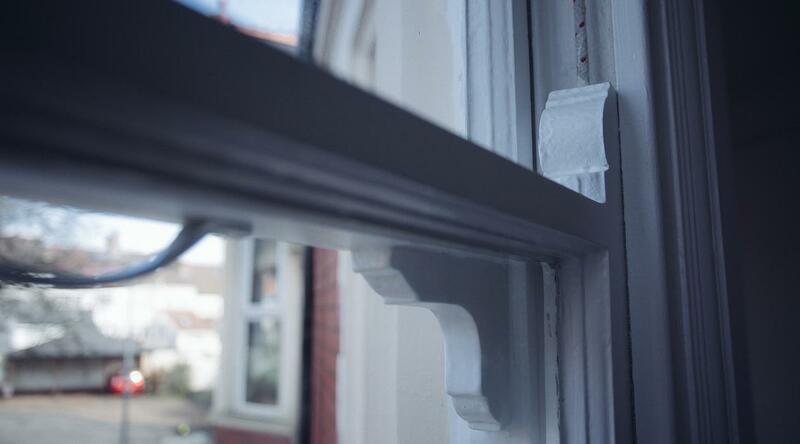 Traditional box sash windows have therefore been a feature of British building heritage for over three centuries. Georgian or Regency sash windows would have many glazing bars, with small panes of glass, due to the cost implications and limited manufacturing abilities of glass production. The invention of larger, cylinder-sheet glass in 1832 meant the Victorians installed large glass panes, with horns/joggles to hide the tennon joint and increase strength, whilst the Edwardian period utilised elements of both Georgian and Victorian design. 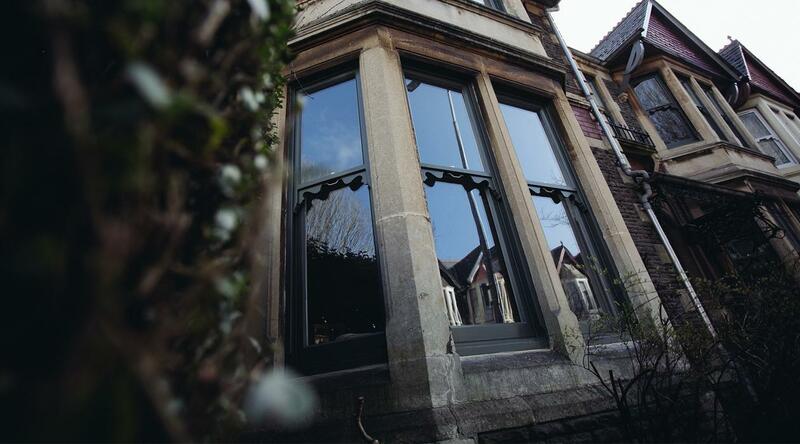 Installing well-made, well-specified timber windows can really enhance the beauty and value of your property. 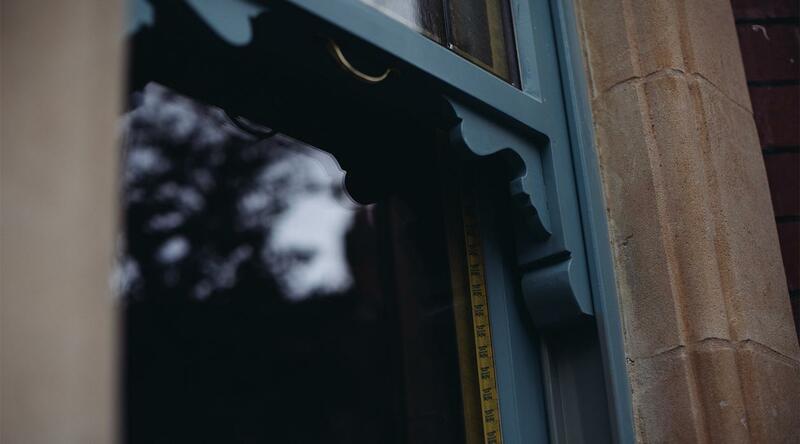 Sash windows are not only beautiful to look at but also have huge benefits, and help to ventilate your room, whilst reducing the chance of rain entering. By lowering the top sash and raising the bottom sash, warm air will rise towards the ceiling. Cooler fresh air, which is heavier, is drawn into the room and then drops to the floor, pushing more air towards the ceiling. As this air rises it accelerates the process, drawing more fresh air in to the room. 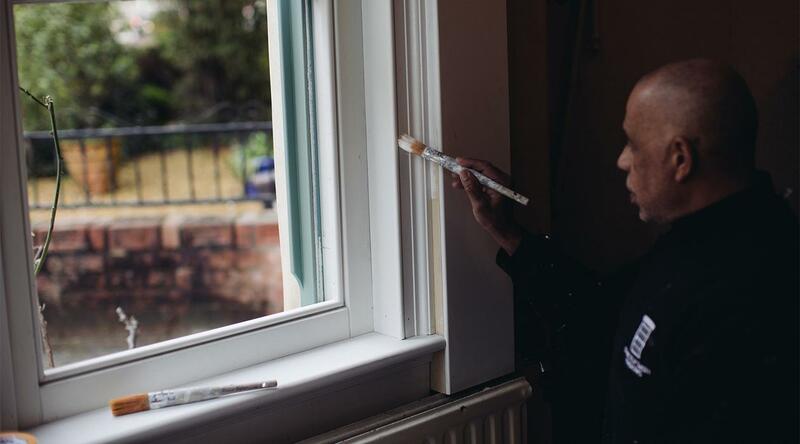 Restoring or replacing wooden sash windows has many benefits, and whilst improving the appearance, can simultaneously improve performance, providing greater energy efficiency, security and the increased general comfort of your home, therefore renewing your property.